If you have a lot of categories on your WordPress website, you might want to organize these categories by each alphabetical letter. In other words, build an A-Z index that allows an end user to click on any letter, which then loads a page that lists all the categories that start with that letter. This is often the design or interaction in music websites which deal with many artists and albums. 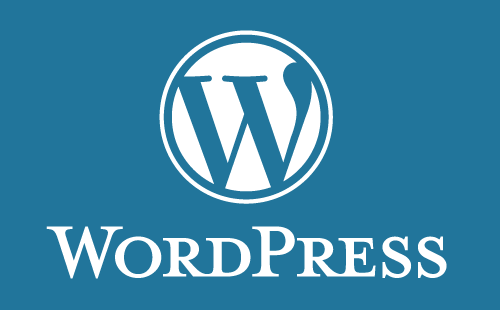 I noticed that some people have been looking for this type of WordPress plugin but most of the plugins I have found for such organization have been developed around posts not categories. 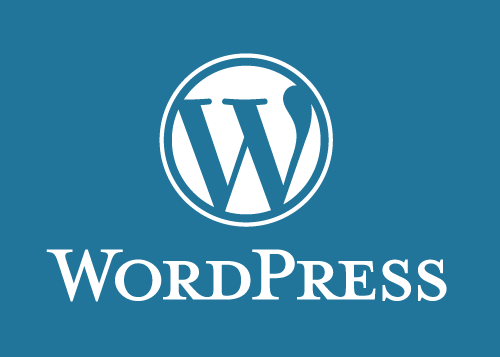 So, I decided to build this plugin, but more importantly, document the process, as this WP plugin will make a new table in the database, runs queries, hook into WordPress actions, leverage a page template, and much more. My first thought is that you could manually create this A-Z index, create all the pages for each letter, create a template file for these pages where you would grab all the categories and loop through them to retrieve the correct categories per letter. The small problem with that approach is that it is manual work and the big problem is that it is not going to perform very well when you have 100s if not 1000s of categories. I have been importing some posts into WordPress and wanted to share an example of simple XML code that you can use for Import. It has just the essential fields and lets you add a post, category, and tag in XML format. 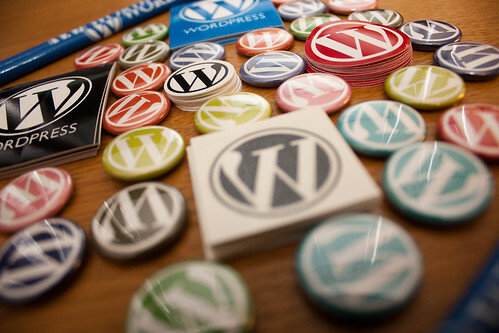 When importing, select the WordPress option because RSS option will not add categories and tags. I love Bootstrap, it’s essentially just one awesome CSS file, a great base for typography, forms, buttons, tables, grids, navigation, and more. It’s fast and well written, plus it is cross-browser optimized. 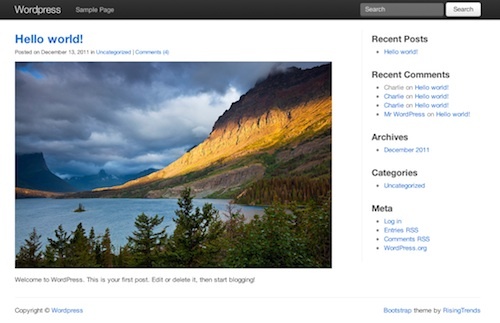 Right now Bootstrap is not available for WordPress on the WordPress Free Themes Directory so I decided to develop the theme and offer it for free.